Facebook's three-pronged plan to fight fake news consists of - removing accounts and content that violate its policies, reducing distribution of inauthentic content and informing people by giving them more context on the posts they see. "False news is bad for people and bad for Facebook. We're making significant investments to stop it from spreading and to promote high-quality journalism and news literacy," Lyons said. Lyons said Facebook's three-pronged strategy roots out the bad actors that frequently spread fake stories. "It dramatically decreases the reach of those stories. And it helps people stay informed without stifling public discourse," Lyons added. 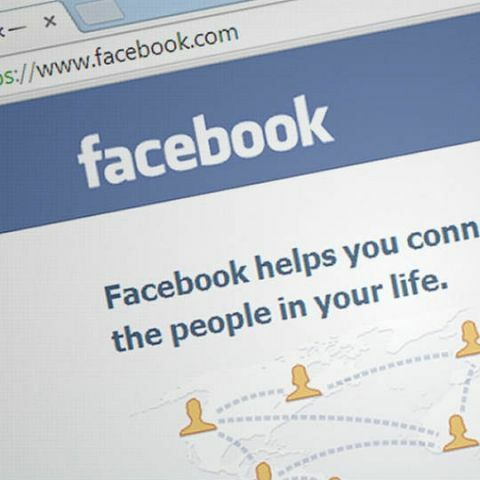 Although false news does not violate Facebook's Community Standards, it often violates the social network's polices in other categories, such as spam, hate speech or fake accounts, which it removes remove. "For example, if we find a Facebook Page pretending to be run by Americans that's actually operating out of Macedonia, that violates our requirement that people use their real identities and not impersonate others. So we'll take down that whole Page, immediately eliminating any posts they made that might have been false," Lyons explained. "We now block millions of fake accounts every day when they try to register," Lyons added. "We're figuring out spammers' common tactics and reducing the distribution of those kinds of stories in News Feed. We've started penalizing clickbait, links shared more frequently by spammers, and links to low-quality web pages, also known as 'ad farms'," Lyons said. "We also take action against entire Pages and websites that repeatedly share false news, reducing their overall News Feed distribution," Lyons said.